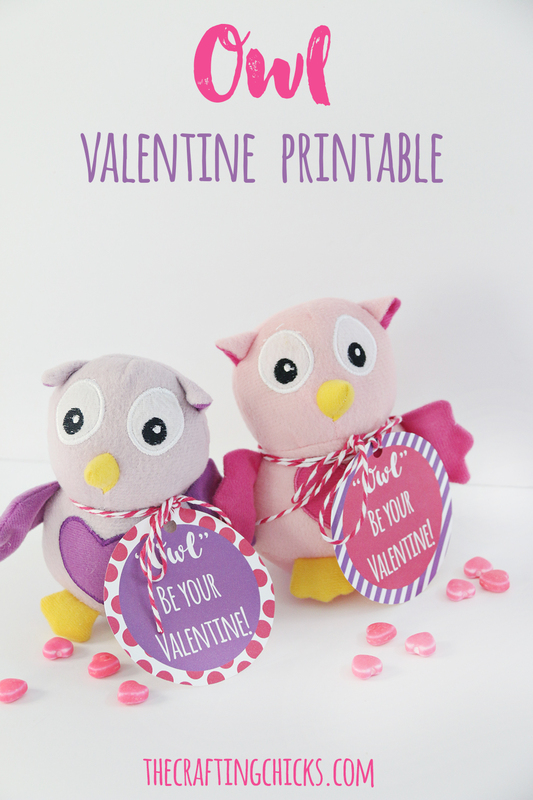 Sharing sweet inspiration for Owl Valentine today with a free printable. These plush Owls from Oriental Trading are so cute. My first grade daughter can’t wait to share these with her friends at the Valentine’s Day exchange at school. 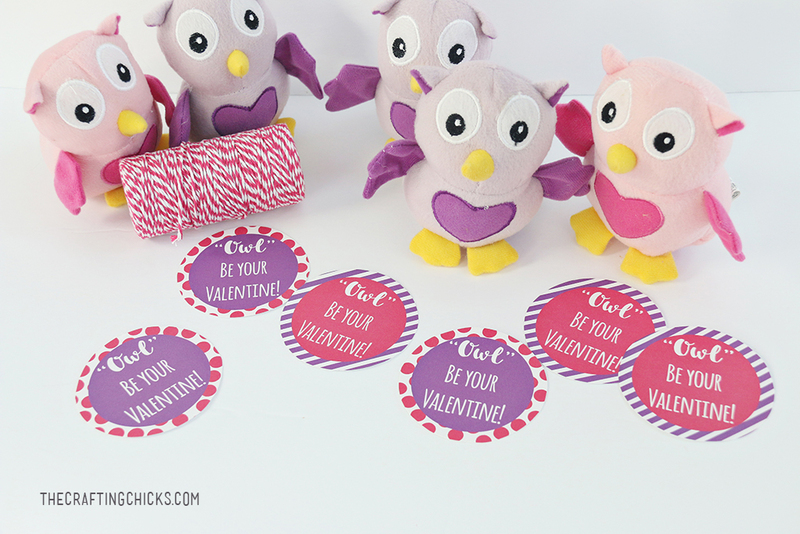 I made a cute Free Printable Owl Valentine tag that says “OWL” Be Your Valentine. Sharing it on Create Fun by Oriental Trading. 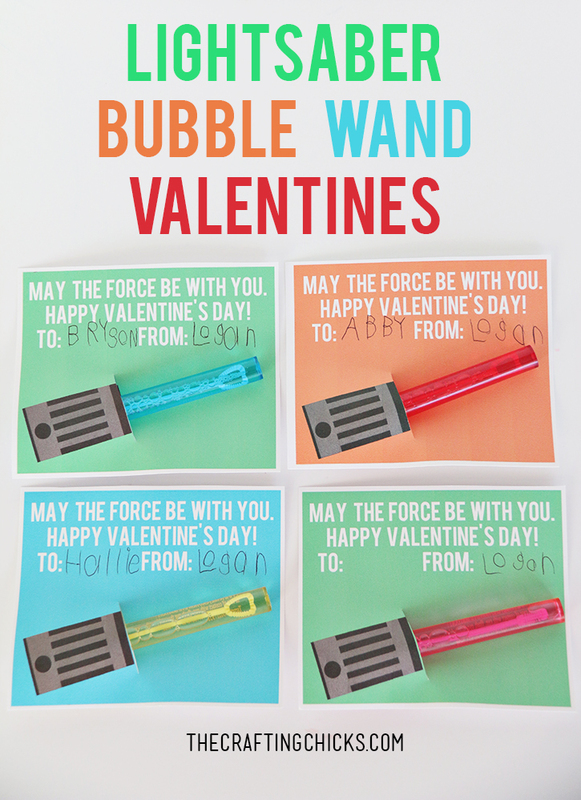 It’s so fun to come up with clever non-candy valentine ideas. 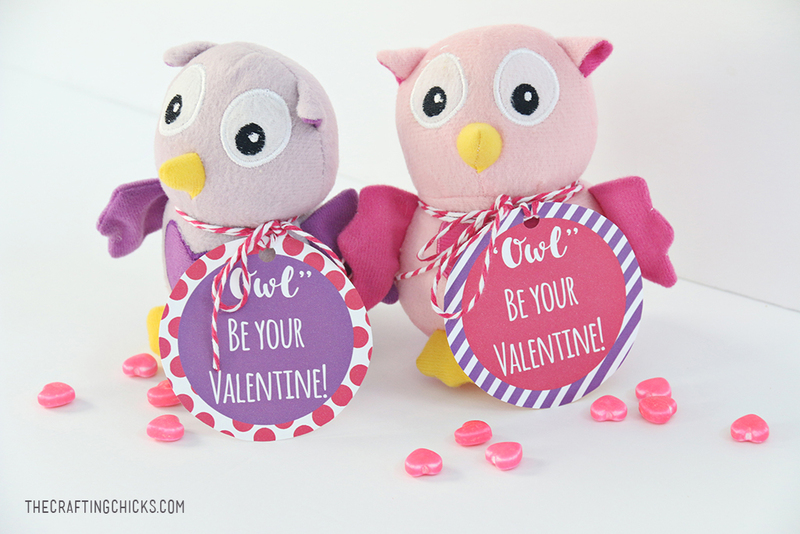 Just attach the “Owl” Be Your Valentine tag around each Owl with pink and white baker’s twine. Makes such a sweet valentine. 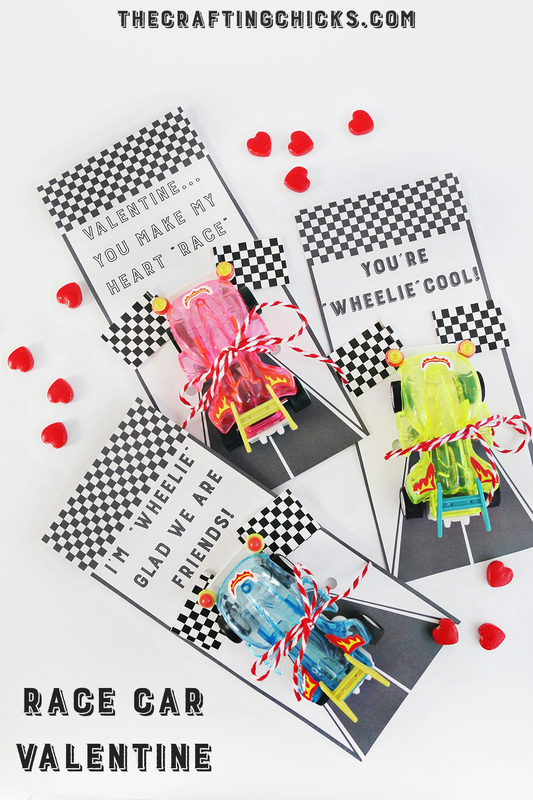 These race car’s make for such a fun non-candy Valentine! Just add the clever race car printable. 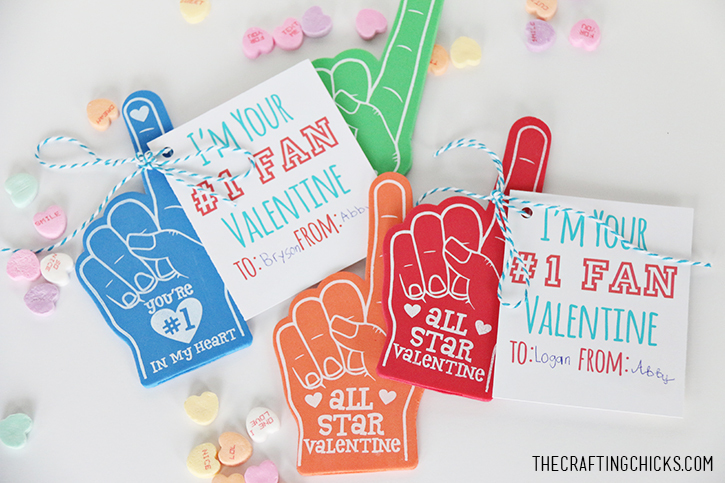 Grab those cute mini foam fingers and attach the #1 Fan printable for an awesome non-candy Valentine!